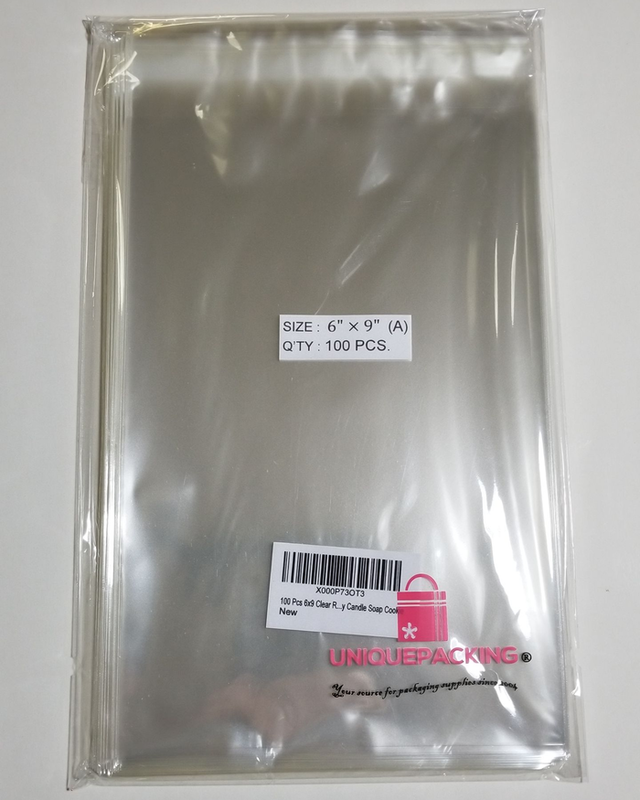 NOTE: There are 2 different A7+ resealable bags available in our website, o­ne with (Protect) in the item title, the adhesive strip is o­n the bag and the other o­ne without (Protect) the adhesive strip is o­n the flap. Crystal clear and resealable self-adhesive sealing strip that protects the contents from dust, bugs, moisture, and mildew. The adhesive strip is o­n the bag instead of o­n the flap, so when content is removed or re-inserted, it won't get stuck to the adhesive strip. Package weight : 8 lbs.